Contractors face different types of risks that are unique. They face exposure to liability risks during the course of their business. 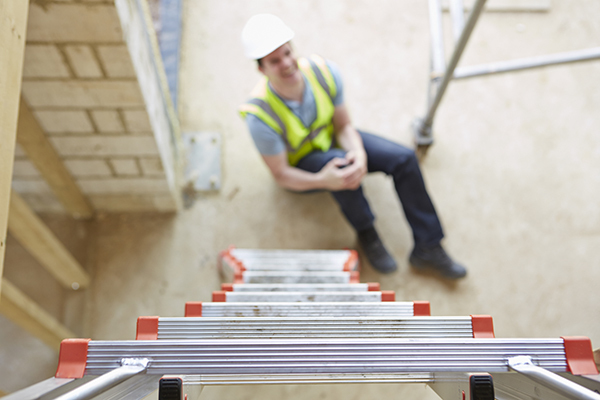 Accidents and errors can also happen, that is why it is important for them to take Contractors insurance. 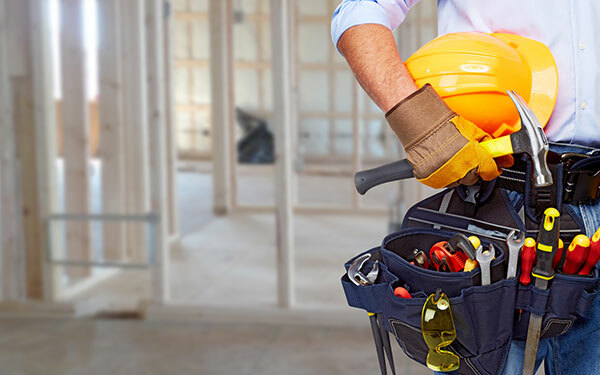 At D’Agostino Agency Insurance, we have a tailor made insurance solution specifically for contractors. We handle your insurance while you concentrate on growing your business. It is important to make sure that you take a policy that will cover all the risks you face. 1Property damage coverage – this will cover your plant equipment and buildings against physical loss due to different perils such as fire, theft and accidental damage. 2General Liability - this is very important for contractors as well, it protects your business against lawsuits and liability claims from third parties. 3Marine Inland Transit Cover – your plant equipment and other tools of trade will be covered when they are in transit from one site to another. If you own trucks, trailers and forklifts, they will be covered under your Contractor Auto Insurance . 4Workers Compensation – if one of your employees gets injured whilst on the job, their medical expenses will be paid. 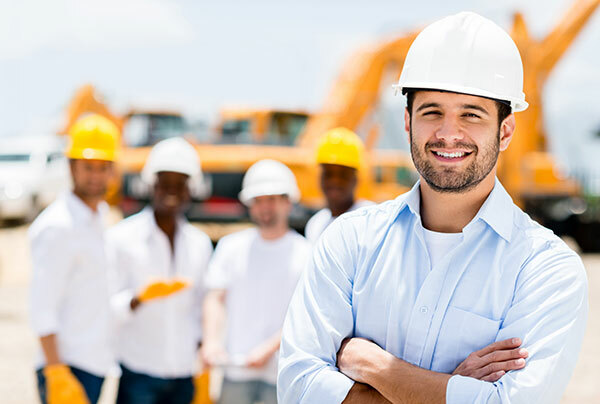 Your contractors insurance policy can be underwritten to cover all your projects or for a single project. It all depends on your project requirements. Contact us today and we can help you decide the best type of policy for you. D’Agostino Agency Insurance is the right place for you to get the best contractors insurance quote. We look at the risks you face, your business type, risk location and the size of your project to give you the best quote. Operating your business without insurance is very risky. One silly mistake can result in a very expensive lawsuit or a huge liability claim. Protect your business today by contacting D’Agostino Agency Insurance for a tailor made contractors insurance quote. We understand your risks better and we have experienced and technical underwriters to help you get the perfect coverage for your business.